&bull; Good cooperation with 10 various professional factories. &bull; Prompt delivery and professional after-sell service. 9 -Order release for shipping after receive all the payment. Specifications It is made of 100% cotton fleece and available in different colors and sizes in a good quality and at a most competitive price 1 . We provide good quality and rational price. This is made of cotton fleece and It's advantages is the fabric is Breathable,Eco-friendly as well as quick dry. 2. We have more than 20 years clothing manufacturing experiences, it is the 10th years exporting experiences for us. For 1-2pcs ready printed t-shirt samples, are free for you as long as take charge for shipping freight. For 1-2pcs new making printed t-shirt samples, it will take about $50-$200 cost according to your design. All the seamed parts where need strong strenuous exercise is double-needle chain-stitch sewing to make it stronger and avoid breaking with strong workload. All the parts where under external force and internal stress circumstance, seamed parts is easy to break, we make reinforcement on it to avoid breaking load. Anti-bacteria, Anti UV,Anti mosquito,Radiation protection We can supply for lab test result from SGS,ITS,or other as you require. 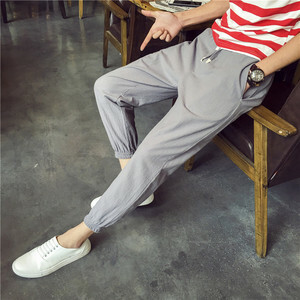 100 polyester sweat pants summer sweat pants Quick Details Age Group: Adults Product Type: Long johns/ Pants Supply Type: OBM service Material: 100%polyester Fabric Type: Other Gender: Men Pattern: Pants Style: sport wear Feature: Eco-Friendly Season: Summer/Winter Place of Origin: Guangdong China (Mainland) Brand Name: WJ Model Number: 4004 -CKU Color: Black, White,Yellow, Grey, Purplish red Size: S/M/L/XL Packaging & Delivery Packaging Detail: Standard package or 1pc/box or Customized Delivery Detail: Within 5 days Specifications summer sweat pants Size:X/M/L Super smooth and comfortable underwear Reasonable price Low MOQ100pcs/style Noticed: 1. The style can be changed and base on your requirement 2. The material can be choosed as your want, such as polyester,nylon,cotton,etc. 3. Our guide is to build trust through safe production, to focus on the needs of our customers and provide them with the highest quality products and service possible at a fair and competitive price, to act and work as a &quot;partner&quot; together with our customers to achieve the ultimate goals in business By the way, the real color of the item may be slightly different from the pictures shown on website caused by many factors such as brightness of your monitor and light brightness. Features: 1. Fashionable man's underwear long johns tights 2. Tie dyed technic 3. Multicolor choice for you 4. Made of high quality material 5. Fine workmanship 6. Won't be out of shape after washing 7. Direct sales from the market 8. Won't itch or harm your skin 9. 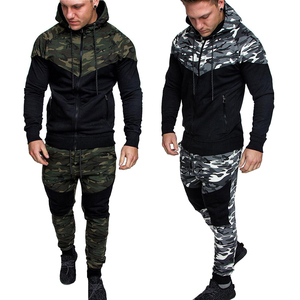 You can mix the items for the moq quantity Material 100%Polyester Model 4004-CKU Color Black, White,Yellow, Grey, Purplish red Style sport pants Fabric Type knitted Gender Men Delivery time within 5DAYS Payment methods T/T,Western Union,PAYPAL Samples Available Supply Type In-Stock Items Mixture available(Must be reach moq 100 pieces) Package aluminium foil laminated package Feature Anti-Bacterial, Anti-Static, Breathable, Eco-Friendly, Plus Size, Quick Dry Express company DHL;FEDEX;UPS;TNT;SF;EMS;CHINA POST AIR MAIL Your inquiry will be reply within 24 hours To be your reliable and long time business partner,your inquiry will receive our prompt response. Packaging & Delivery Packaging Details: 1 piece per individual polybag Delivery Detail: 5-7days custom men sport pants, summer sweat pants, brand men jeans pants Size Range : Any sizes for Adult,Youth,Child,Kid or use our company's size Color: Any color is available according to Pantone Card (or Our company color) Fabric: 100% cotton or Polyester Fabric, You specify the fabric Delivery time: 2-3 weeks ( Provide urgent service ) Certification : Approved by Alibaba 3rd Party Certification of Production and Trading Assessment. SG 8000 ISO 9001-2008 Logo & Badge: Applique Embroidery Sublimation 3D print Other Picture & Label Policy: We can offer free pictures with your logo if you have shopping experience in our store, also printed label, woven label and other special label are available. Product advantage: Sublimation printing, No color limit, No fading,Never wash-off The world's first-class workmanship Reasonable and competitive price New fashion style Fast delivery More product categories Ice Hockey Lacrosse Cycling Sweatshirts Polo shirts T-shirt Racing Jersey Hoodies Basketball Football Baseball Tracksuits Netball Cricket Sports Vest Wrestling Yoga wear Rugby The competitive advantage of product line: Products are exported globally, mainly concentrate on North America, Oceania, Western Europe and Asia. 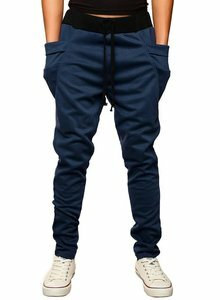 cotton plain blank jogger pants,custom jogger sweatpants . 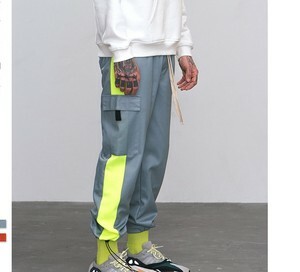 model show of cotton plain blank jogger pants,custom jogger sweatpants . 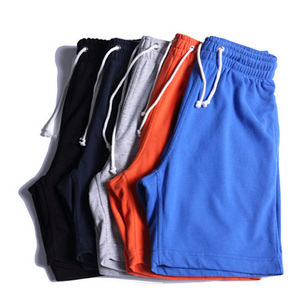 Alibaba.com offers 4,932 summer sweat pants products. About 30% of these are men's trousers & pants, 11% are training & jogging wear, and 1% are leggings. 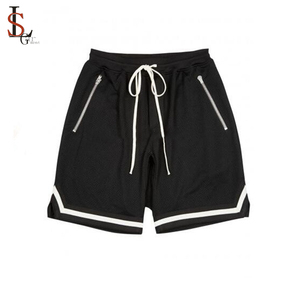 A wide variety of summer sweat pants options are available to you, such as 100% cotton, polyester / cotton, and spandex / polyester. You can also choose from garment dyed, plain dyed, and embroidered. As well as from free samples, paid samples. 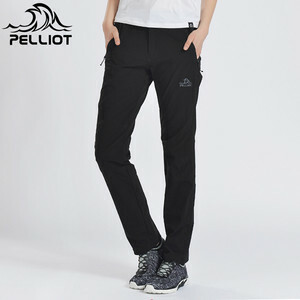 There are 4,939 summer sweat pants suppliers, mainly located in Asia. The top supplying countries are China (Mainland), Pakistan, and Thailand, which supply 67%, 31%, and 1% of summer sweat pants respectively. 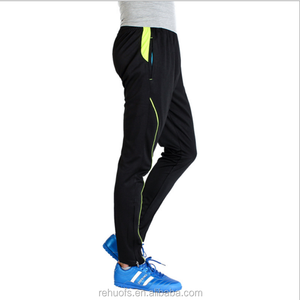 Summer sweat pants products are most popular in North America, Western Europe, and South America. You can ensure product safety by selecting from certified suppliers, including 184 with Other, 107 with ISO9001, and 66 with BSCI certification.